Although Juventus may be willing to do a deal that sees one of their striker force end up at Stamford Bridge, it seems that any hopes Chelsea have of landing another are doomed. As we reported earlier today Click Here, Chelsea are confident that they can do a deal that will see the current loan spell of 31-year-old Gonzalo Higuain turn into a permanent one, also believing that negotiations can lower the current asking price of €36 million. However, when it comes to the possible acquisition of another Argentine striker on their books it is a big no. 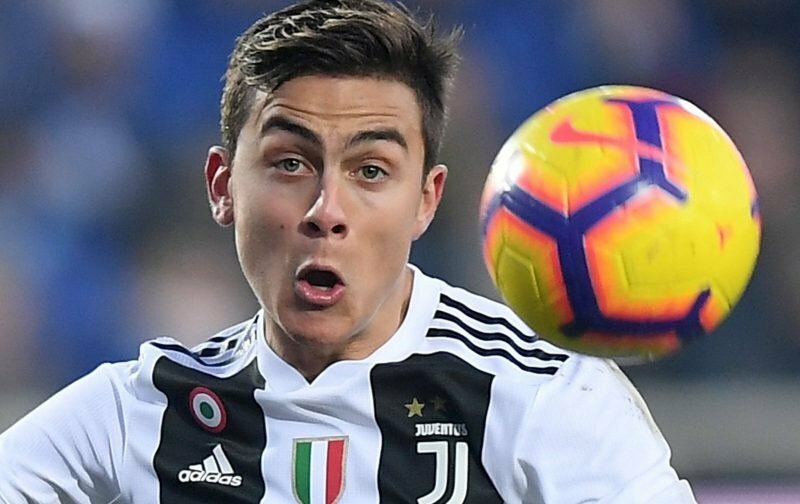 The red-top news source, the Sun, are reporting that Juventus have completely ruled out the possibility of 25-year-old Paulo Dybala leaving the Turin based club. Now, whilst in my earlier article I may have praised the attributes that Higuain has shown us during his brief time with us, I have to say that my preference, given the choice, would be to bring Dybala to the club. Dybala is younger and would have a sell-on value, something that football clubs tend to look for in the modern game and its financial restraints. But, is that a view you concur with? Please feel free to offer your opinion in the comment facility beneath this article.